Having had the crank arm on my bicycle bent irreparably by a careless Kyrgyz driver (there are few other kinds) I was pleased to be able to get it and the whole crankset replaced with relatively little fuss by Velo Leader a bicycle shop in Bishkek. Thankfully it wasn’t wildly expensive and cost about GBP 30. Unfortunately the quality of the components are not as high as I would have liked given the choice. I am now running a Funn Rigida crankset which is noticeably less tough looking compared to the Shimano Deore I was running before. I guess I will run it into the ground and get it replaced in the future. Thankfully now I am riding towards civilisation rather than away from it as I head into China and parts should be more widely available. I am now also in possession of a Chinese visa and will be recommencing my trip tomorrow. Sadly I was unable to get the visa I wanted, which was a 90 day single entry one. Instead I have a double entry visa that allows to entries of 30 days. This is better than nothing but means that I have to leave China and come back in in order to use the second entry. This meant I had to get another Kazakh visa so I can take a bus from China to Kazakhstan and then back again. For the leg of the trip across Kyrgyzstan and China I will now no longer be riding alone for the second time on the trip. 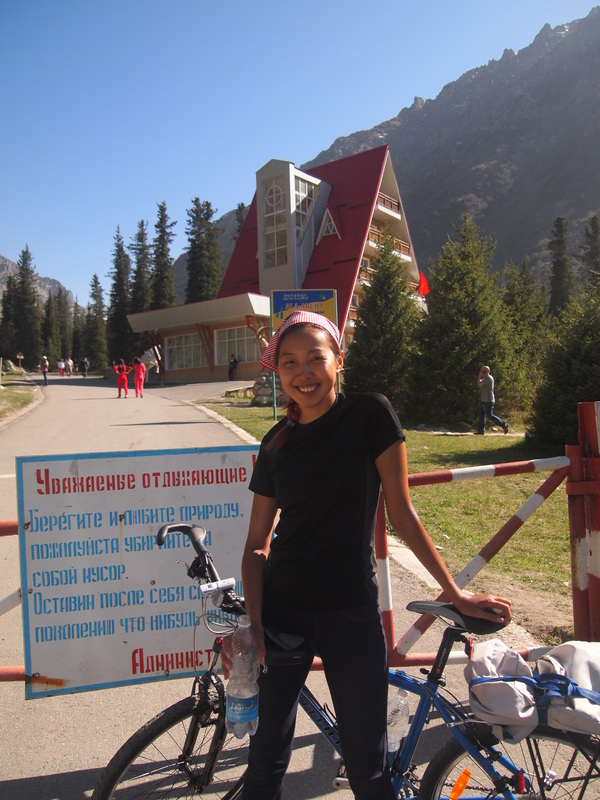 From Bishkek I will be riding with a Kyrgyz local on their first cycle tour. This should be interesting as the first 900km through Kyrgyzstan includes three passes over 3000m, which will be a fun opening challenge and one I am not particularly looking forward to myself. This is an introduction which Adam said I could write. All my friends don’t believe it is possible. Half of them think I’m going to die on this trip. But after one month of training through pain and tears, we are heading to China tomorrow. 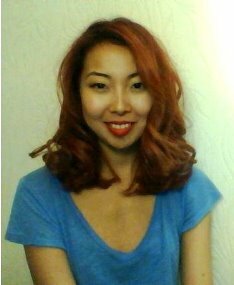 June 1, 2014 in Countries, Guest posts, Kyrgyzstan. Bishkek to Almaty: cold, just really cold.